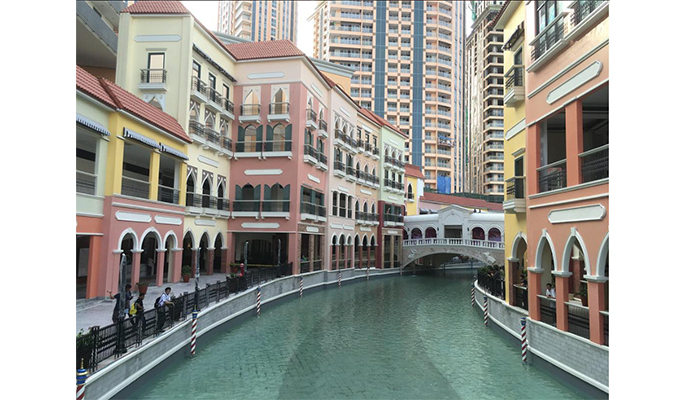 One of Manila’s newest and trendiest developments, Bonifacio Global City (BGC) is home to an array of hip restaurants, hotels and boutiques. 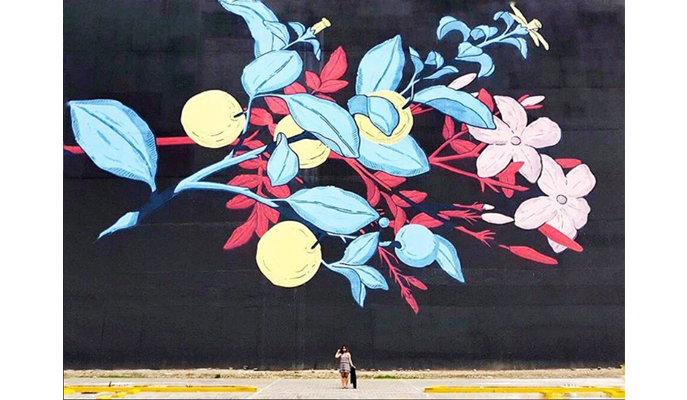 But that’s not all — you’ll also find gorgeous murals splashed across the neighborhood. Last May, the Bonifacio Art Foundation, LeBasse Projects and HoneycombArts held a 10-day festival, during which selected local and international artists were invited to paint all over town in a bid to raise awareness for arts and culture. The results are definitely photo-worthy! Said to be the oldest Chinatown in the world, Binondo has been around since the 1590s as a settlement for the Catholic Chinese. Today, its colorful streets continue to bustle with activity, where shoppers can buy just about anything under the sun. The district has also become a destination for foodies, with its plethora of food establishments and culinary tours. Dating back to 1594, Escolta is one of the oldest streets in Manila. This is where the central business district — as well as the Manila Stock Exchange, the city’s tallest building back in the day — used to be located. 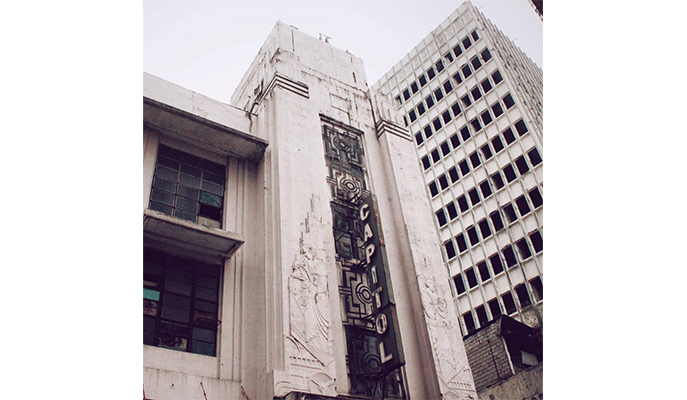 Even though businesses have since moved out, the street is still worth a visit for heritage structures such as the Regina Building (designed by Andres Luna de San Pedro), the Capitol Theater (designed by Juan Nakpil) and the Calvo Building (designed by Fernando Ocampo). Aside from architecture, the artworks you’ll find at The Heritage Collective are incredibly Insta-worthy, too. Known as “the Walled City”, the stone citadel that is Intramuros was built during the Spanish colonial era in the 16th century. 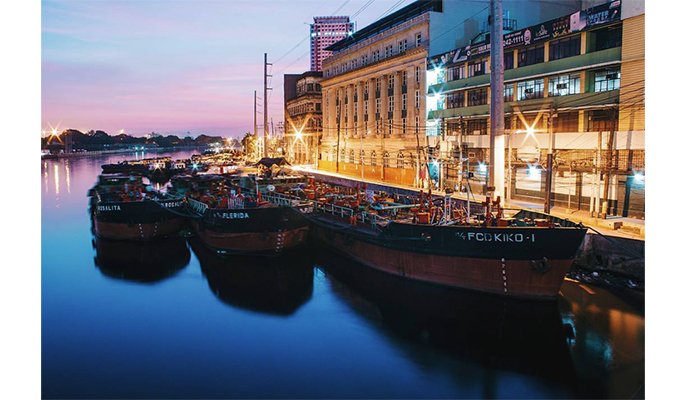 In fact, its Spanish name literally translates to “within the walls”, and these massive stone bulwarks have become an important symbol of Manila. Today, the fortress is a popular tourist destination, where visitors can learn about local history and see glimpses of old Manila. 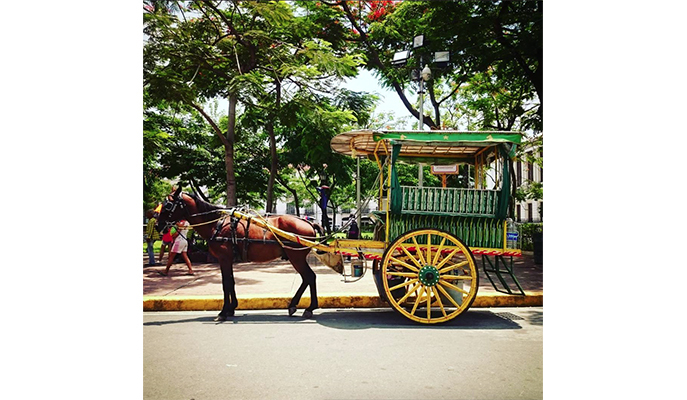 Explore sites like Fort Santiago, Manila Cathedral and the San Agustin Church by riding a traditional kalesa (horse-drawn carriage), or by joining a walking or bike tour. 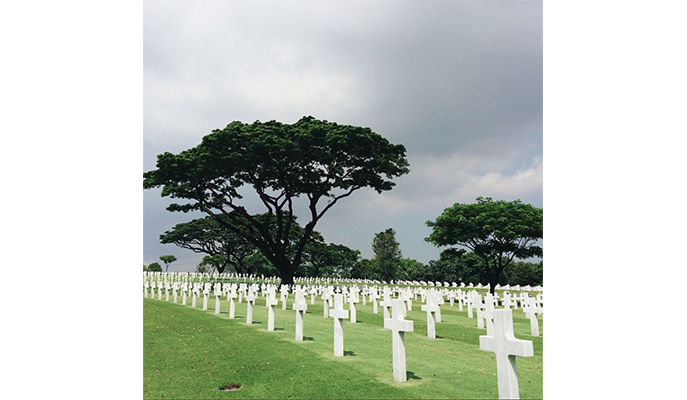 Situated on a plateau, this cemetery is the final resting place for 17,201 deceased military personnel who lost their lives during World War II. What makes this site even more emotionally resonant is its semblance of peace and order — its ivory headstones are arranged symmetrically in a circular pattern, and surrounded by tropical trees. At the center of the cemetery is a white chapel adorned with sculptures and mosaic maps, which commemorate the achievements of the American armed forces in the region. 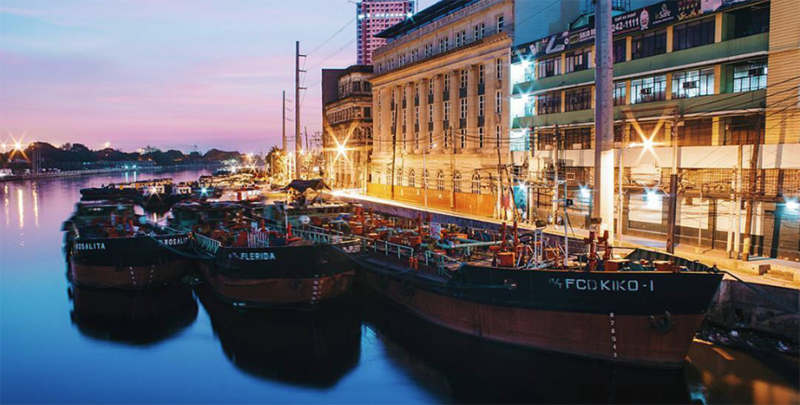 Did you know that Manila Bay facilitated trade between the Philippines and its neighboring countries before the Spanish occupation? Today, it continues to play a significant role in local commerce and industry. It’s best appreciated from the Baywalk along Roxas Boulevard, where you can enjoy sweeping views of the tranquil natural harbor. 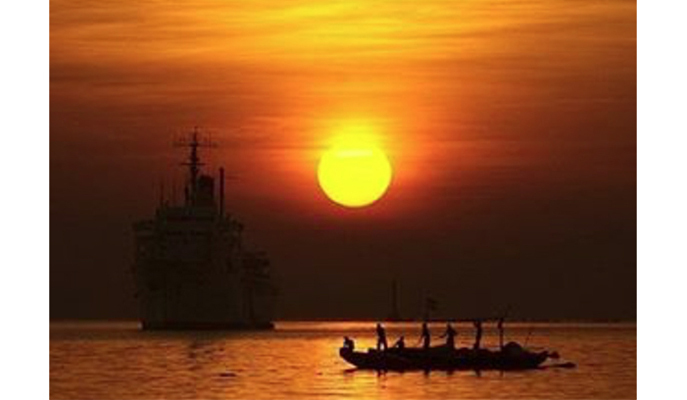 Along the stretch, you’ll see anchored yachts, fishing vessels and even a dragonboat or two. Make sure, too, to stay for the spectacular sunset. 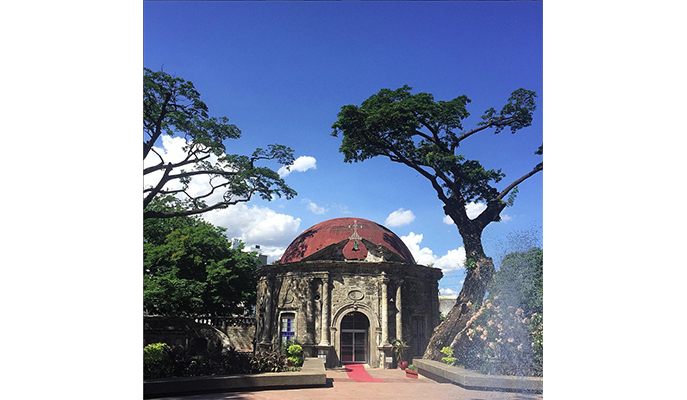 Paco Park’s circular shape makes it a popular spot for garden weddings and receptions — this, despite the fact that it used to be a municipal cemetery (burials have long ceased, though). The park’s main gate and the Chapel of Saint Pancratius are also popular spots for photographers as well as selfie-taking couples. It may not be the first or biggest shrine of national hero José Rizal, but this monument is perhaps the most photographed sculptural landmark in the country. 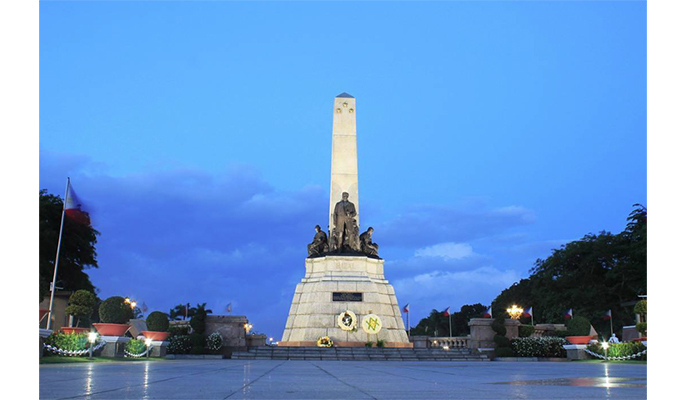 At the center of Rizal Park stands a bronze sculpture of the Filipino nationalist in front of a marble obelisk, both of which are set on a granite base containing the hero’s interred remains. This is one monument where you shouldn’t miss out on a photo-op. 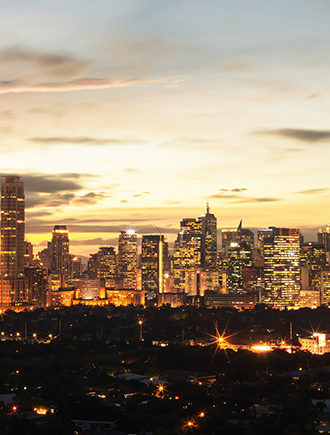 Established in 1908, the University of the Philippines is the nation’s premier educational institution. The 493ha main campus in Diliman also boasts plenty of scenic locations that are perfect for picture-taking between classes. 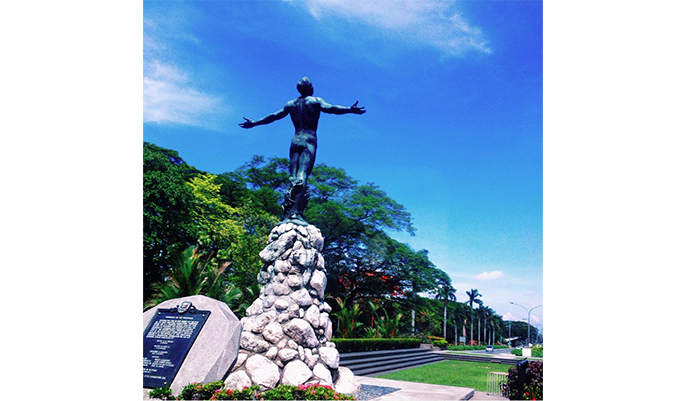 The best spots include the Oblation (a monument by National Artist Guillermo Tolentino), the Academic Oval (the main road, lined with lush trees) and the Sunken Garden (a natural depression surrounded by acacia trees, where sporting events, parades and concerts are held. Instead of flying thousands of miles to a whole new continent, you can simply head to this piazza for a taste of Italy. You’ll almost feel as though you’re in the heart of Piazza San Marco, thanks to the Venetian-style architecture, man-made canal complete with gondolas, and even a clock tower built in the style of the original St. Mark campanile!